Jonathan Taylor Thomas on the set of "The Lion King 3D." Jonathan Taylor Thomas and Guest at the Cable Ace Awards. 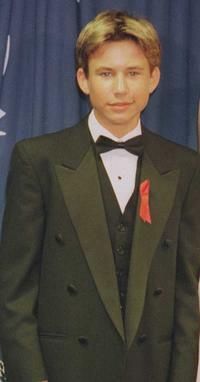 Jonathan Taylor Thomas at the 1996 EMMY awards. 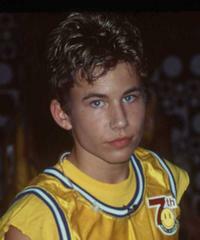 Jonathan Taylor Thomas at the 7th Annual MTV Rock N Jock B-Ball Jam. Jonathan Taylor Thomas and Steven Webber at the 11th Annual GLAAD Media Awards. 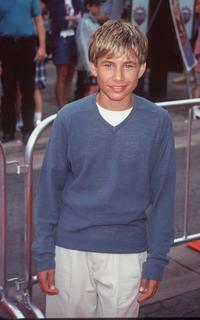 Jonathan Taylor Thomas at the Nickelodeon's 12th Annual Kids Choice Awards. Jonathan Taylor Thomas and Molly Ringwold at the 1996 EMMY Awards. 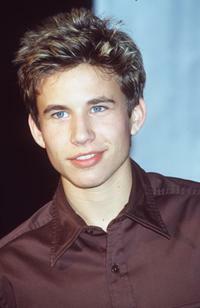 Jonathan Taylor Thomas at the 11th Annual Kids' Choice Awards. 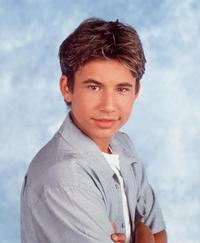 Jonathan Taylor Thomas at the 7th Annual MTV Rock N.
Jonathan Taylor Thomas Stars in "Home Improvement". 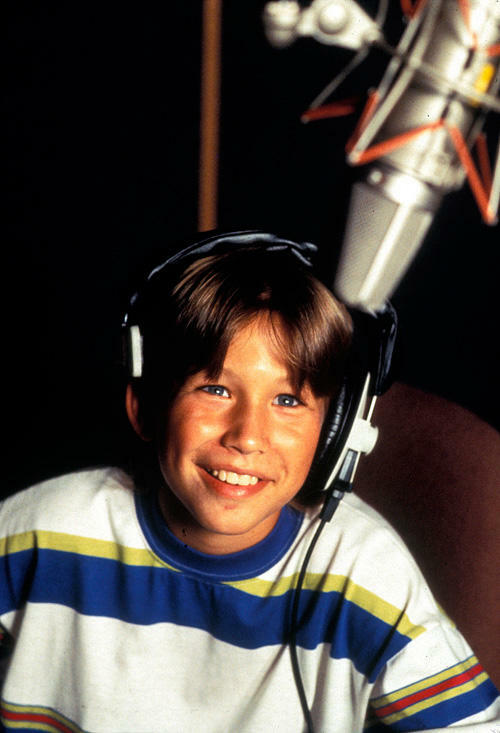 Jonathan Taylor Thomas in an undated file photo. 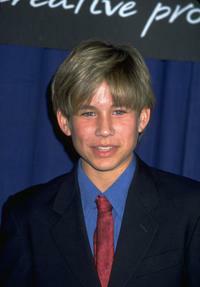 Jonathan Taylor Thomas at the premiere of "Pinocchio".